Design patents cover the appearance of a manufactured article. A design patent may be granted to anyone who invents a new, original, and ornamental design for an article of manufacture. In a design patent the patent is issued as a result of the design embodied in or applied to an article of manufacture (or portion of an article) and not the article itself. Design patents pertain to the appearance of the item and protect the way an item looks. As compared to design patents, utility patents don't protect the appearance of an item, but how an item works or functions or is used. Design patents are often issued for such items as jewelry, toys, furniture, and other household items. 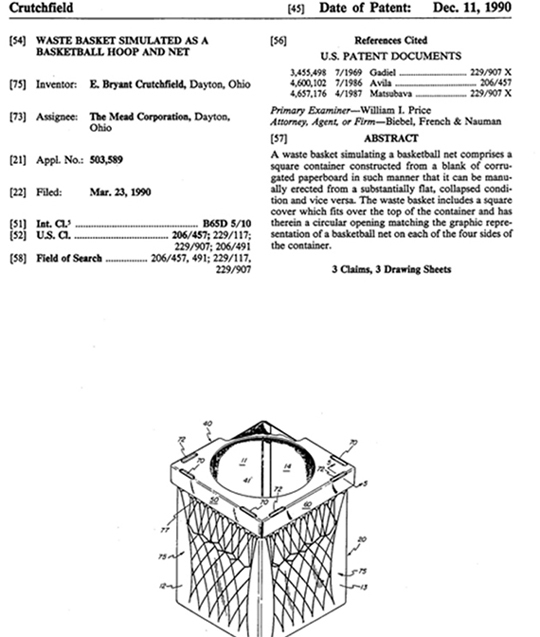 An item may have both a design patent and a utilty patent issued for it. For more information about design patents, see the article "What are Design Patents and When are They Useful?"